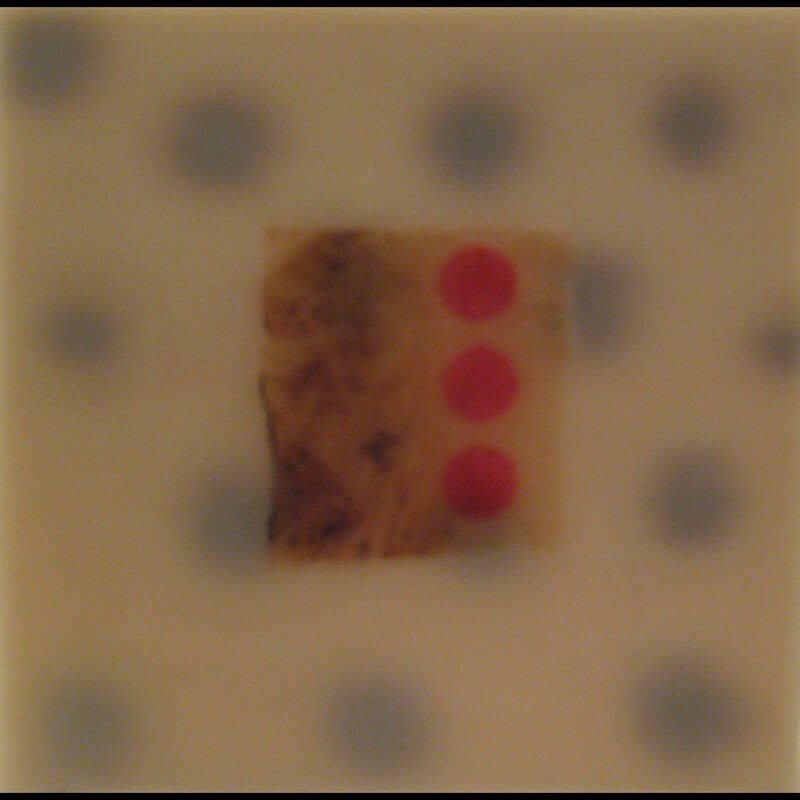 I decided I wanted to work small in encaustics. That decisions has to do with space. The space I work in just doesn’t allow it. I noticed that I am always attracted to small works (less than 12×12) or very, very , very large. If you put me in a room with small, med and large work I always go to either end of the spectrum. I believe it is because I am a middle child. So here is a small work made from burning the wood, pouring the wax and then using tea bag with ink.